Looking for solar panels in Florida? We can help. 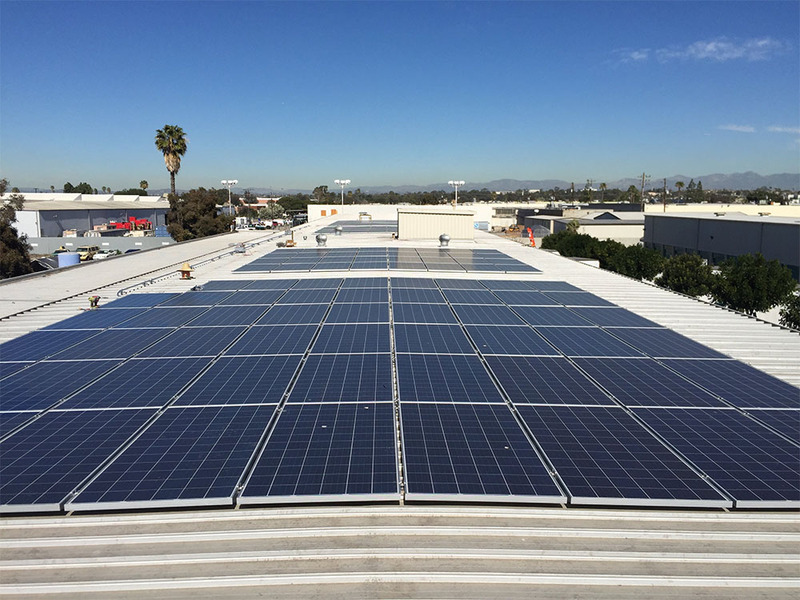 Founded in 2008, Mimeos Energy has been involved in over 1000 residential, commercial, and utility-scale solar and battery storage projects. Our mission is to make the solar experience exceptional for every customer: informative, empowering, and affordable. Mimeos Energy has become one of South Florida’s most trusted and a highly reviewed Florida solar contractor. Mimeos Energy’s decade of experience installing solar systems in South Florida and the Gulf means that you will find a group of passionate about renewable energy and ensuring you’re investment makes sense. Third-party-owned solar agreements, such as leases and power-purchase agreements, enable homes and businesses to go solar with little or no money down, which has been a major driver of solar growth across the nation. Shortly after South Carolina authorized third-party ownership in 2014, the state’s virtually nonexistent residential solar market started to boom. For years Florida households could only purchase their system outright. Companies weren’t allowed to sell a viable financing option unless you had the capital to invest upfront. Until very recently (April 2018), the Florida Public Service Commission voted to allow one large solar company to sell home solar leases. Up until the petition was granted, homeowners in Florida were unable to lease solar systems due to restrictions on electricity sales from third-party providers. These solar PPAs a.k.a leases, power-purchase agreements, and third-party-owned solar agreements, allow homes and businesses to adopt solar with little or no money down. This key finacial instrument is the catayst driver behind all of the solar growth across the nation including Florida solar. Shortly after South Carolina authorized third-party ownership in 2014, the state’s virtually nonexistent residential solar market started to boom. Fact is the demand for solar has increased exponentially every since Florida legalized solar. As a result Most other Florida solar installers simply don’t have the experience we bring nor attention to detail we bring to every residential or commercial job. We pride ourselves on our customer service, that’s why we’ve been around for over a decade. Mimeos Energy is an education-based solar panel company in Florida. Fact is, we don’t sell you on systems you don’t need. We are transparent and provide honest feedback if solar makes financial sense your home or business. When first beginning the search for solar panels for your home, it can be daunting, if not downright overly complex with all the permitting, tax credits, financing jargon..etc. Luckily we handle all of this for you, and our friendly staff is ready to answer all of your questions. How Do I Install a solar water heater? And much more are all easily explained from a quick conversation by your personal energy advisors here at Mimeos. 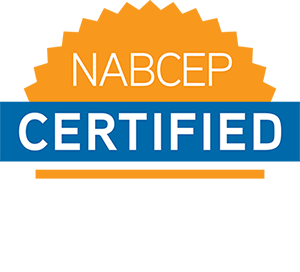 Every solar installation is done in accordance to the National Electric Code and abides by all Florida Building Codes statutes and codes. 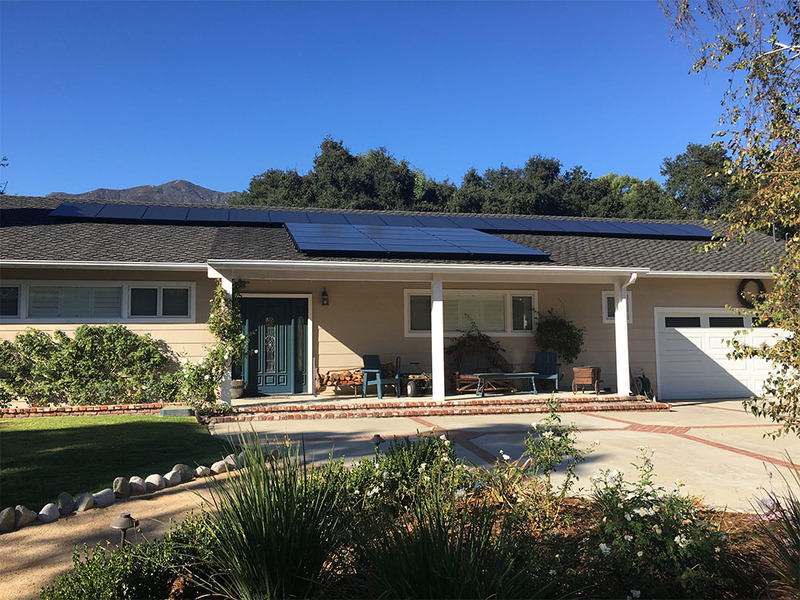 Mimeos Energy is perhaps the most qualified residential and commercial solar firm simply from our experience in turn-key systems with state of the art panels, racking, and data monitoring. We work exclusively with our long time partners who are all state licensed solar, electrical, and roofing contractors ensuring quality of craftsmanship and accountability . Aside from the state licenses, Mimeos Energy ONLY employs highly qualified technicians who hold NABCEP or UL certifications; many of our employees carry both. Mimeos Energy has a reputation to uphold, and it is obvious in the many reviews it has on top sites, such as Google and Yelp. We make customer happiness our number 1 priority, just ready our reviews! Beyond solar we are batter storage experts. Having batter storage system to compliment your PV solar panels are incredible useful for hurricane caused outages common throughout Florida. We’ve sifted through the various manufacturing companies and bring direct to you professional quality materials & equipment will ensure the longevity and production of ever solar panel system installed in Florida. Our locations include all of Lee County, West Palm Beach County, Collier County, and Browder County. We commonly serve the residents Naples, Cape Coral, Fort Meyers, West Palm Beach, Fort Lauderdale, and Miami. Florida State Law requires all contractors to give customer a one year warranty on every installation. Most solar contractors in Florida will stick to just the bare minimum, but not us. We double that warranty and include a bi-annual tune-up service for the first year after installation. To put you on the path to savings, we start by learning about your electricity costs and rooftop to develop the best solution for your home. Start by answering a few questions regarding your property with our Solar System Evaluation form. Our Sunshine State energy advisors will connect with you to review your customized solar options and answer any questions. There are no dumb questions! It’s our job to educate you on the technology, the financing, and everything in between so you’re 100% of this amazing investment that not only saves you money, but helps create a clean future for generations to come. We will forecast energy savings and devise custom usage and storage plan that’ll best fit your home or business. Many of our customers work with Florida’s PACE Program Ygrene for easy financing for their PV system. After your assessment, our design team will create your home or business’s custom system design. We’ll work with you to finalize the design documents and ensure a solar solution that’s built for your home’s needs. Once we’ve engineered an efficient system for your home, we’ll send you the final system for approval. Now that your design is ready, we’ll coordinate with your local municipality to get approval. You won’t have to do anything during this step, because our team will prepare and submit all of the paperwork. We’ll let you know as soon as everything is approved so that we can schedule the installation. Now that your permitting is approved and paperwork has been signed, our team will get to work on your solar installation. We’ll coordinate with you to determine a schedule for delivering equipment and completing your home’s installation. We respect your home and keep your yard and roof clean and tidy. Our installers will need access to your home and breaker boxes. The inspection will also help us ensure long-term quality and performance from the system. We’ll let you know when the municipality inspection will take place. We’ll do the heavy lifting by applying for permission to operate from your local utility. Once approved, we’ll provide a detailed walkthrough on activating your system. We have a proprietary app that let’s our customers view their usage in real time! Watch the sun power your panels while your batteries store the power for later use. 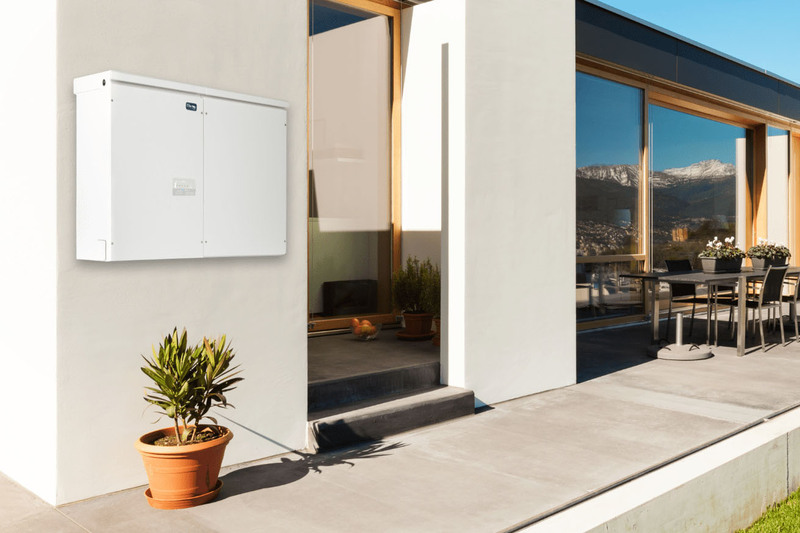 Fact is most other solar companies in Florida don’t specialize in battery storage like us Review the instructions and start generating solar power at your home. Now your system is live and ready to harness the power of the sun. Florida also known as the Sunshine State is known for is vast everglades, Disney World, world class golf tournaments, and a variety of other attractions. With comfortable warm weather year around, it should be no surprise that we get a lot of sun. Although electricity is still relatively cheap here in, the increase in extreme weather and reoccurring hurricane related outages come every summer and fall, makes the case for solar that much stronger. Fact is most Florida solar panel co’s and contractors don’t take the extra time to help educate it’s customer’s about the various pros and cons for solar. This is especially true for battery storage, and the misconceptions surrounding it. Although yes batter storage technology has improved vastly in the past decade, we are still limited in our storage capabilities. Mimeos Energy Florida is located in Orlando. We are located near the Orlando International Airport (MCO). For additional questions you can call us at (877) 646-3671 or you can find us on Facebook, and Google Plus.